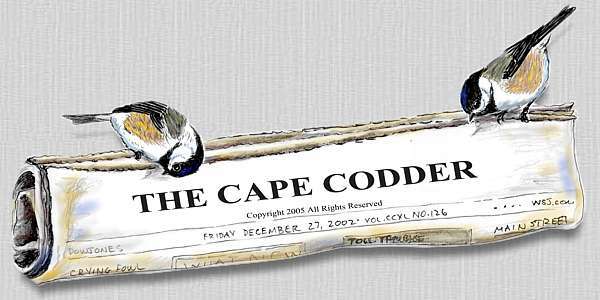 Mike O'Connor, owner of Bird Watcher's General Store, writes the popular article, Ask the Bird Folks, for The Cape Codder newspaper.  Every week Mike tries to answer some of life's most challenging questions. 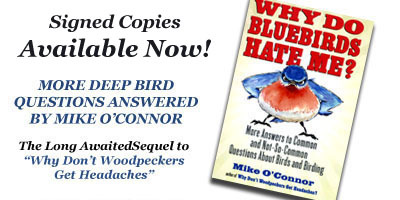 You know, bird questions. Read through recent or past articles below, consisting of questions asked by readers and real people like you, and maybe you'll learn enough about birds to write your own article. Or better yet, blast us a question that has been eating at you for years and we will definitely answer it for you....maybe. Also popular are the bird illustrations which have accompanied Ask the Bird Folks for eleven years by artist Catherine E. Clark, aka, "Clarkie." Her drawings can be found hanging on refrigerator doors throughout the country.